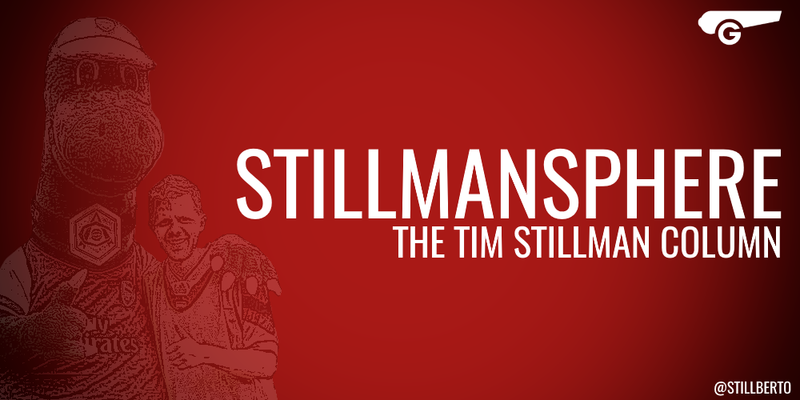 Stillmansphere is our regular Tim Stillman column. Tim is a well-respected Arsenal supporter and writer for various sites. Can The Ox Plug Into Arsenal's New Attacking Software? Olivier Giroud; The Unwanted Stepson?